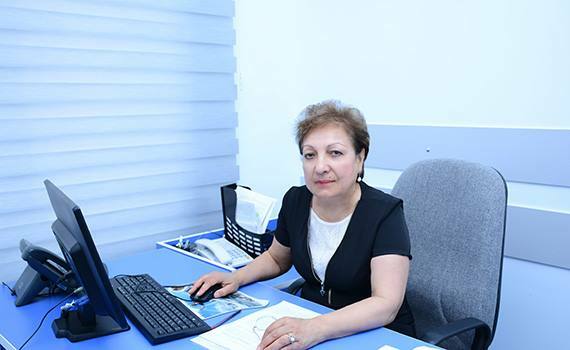 Head of the department of the Institute of Information Technology of ANAS, corresponding member of ANAS, doctor of technical sciences, professor Masuma Mammadova was in a scientific mission on September 25-29, 2018 to participate in the 7 workshops on theme "Development of methods of forecasting demand and supply of professional skills in Digital Data and Industry 4.0 environment" in Dublin, Ireland. 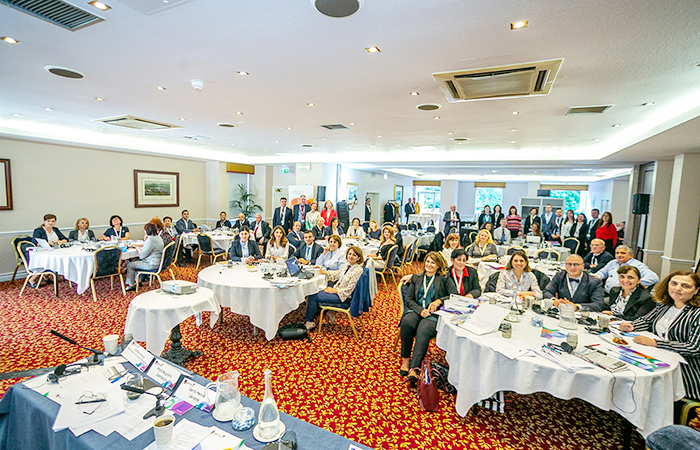 The event was held in the framework of the Fourth Platform of the Eastern Partnership (2017-2020), co-organized by the European Commission and the Ministry of Education and Skills of Ireland. Our country was represented by experts from the Ministry of Labor and Social Protection of Population, the Ministry of Education, the Statistical Committee and the Institute of Information Technology of ANAS. At the seminar, discussions were held on two main areas. 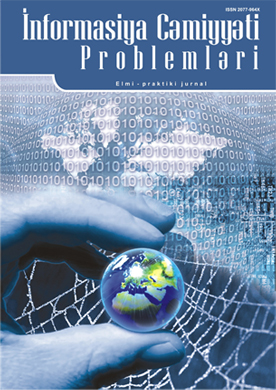 The first direction included the institutional framework for adaptation and forecasting of labor market demand and supply in the context of the Irish experience, methods of processing data collected on demand and supply in the National Database on labor resources, and analytics, techniques of accessibility and dissemination of basic output information. 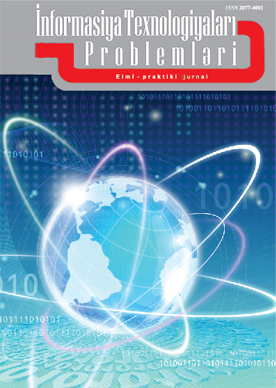 The second direction was dedicated to the impact of digitalization, automation, robotization and extensive increase in the volume of data to industrial 4.0, the impact on the economy, society, specific and occupational and future skills, the forecasting of occupations and skills in globalized socio-economic and technological environments, experience of the Irish Center for Education and Training in this field was presented. In the event, the introduction of Big Data technology for the creation of a multilevel monitoring system of demand and supply in the labor market, the introduction of Big, diverse, multi-factor data processing has been in focus and has been presented as one of the digital innovations. CEDEFOP provided information on the research conducted in this field through the use of this technology for the processing of various data on demand and supply in the labor market and the possibility of obtaining more accurate information on non-conformance assessment. Starting a new project for the introduction of Big Data technologies to evaluate the situation in the labor market by the Eurostat, processing labor market data with the involvement of experts and analysts in the real-time has already been brought to the attention of the participants. One of the sessions of the workshop was dedicated to the country's innovations in the Eastern Partnership, predicting professional skills, the adaptation of demand and supply over the past year. 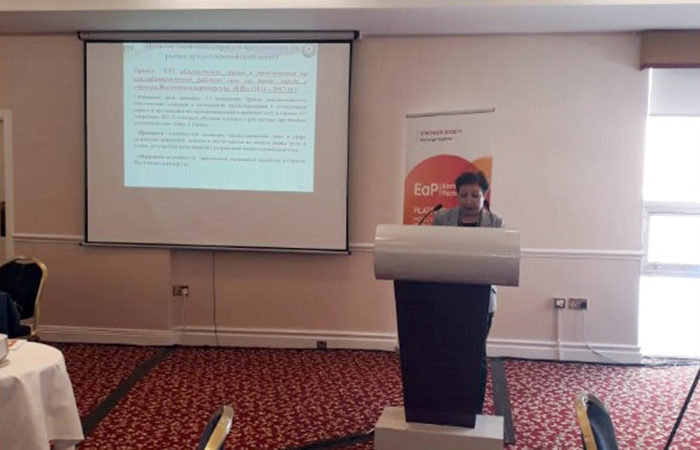 On behalf of the Azerbaijani team prof. Mammadova informed about important steps in the establishment of the National Observatory on Labor Market in the country by the European Education Foundation, as well as expert support and her studies conducted as a national expert. In her speech, the speaker presented the legal, technical basis of the Observatory's architecture, management principles, functions, the integration and distribution of various databases of requests and suggestions through the e-government portal. Prof. Mammadova also noted that the labor market was studied multidisciplinary in the institute, scientific and practical results used in the development of the methodological basis of the National Observatory.